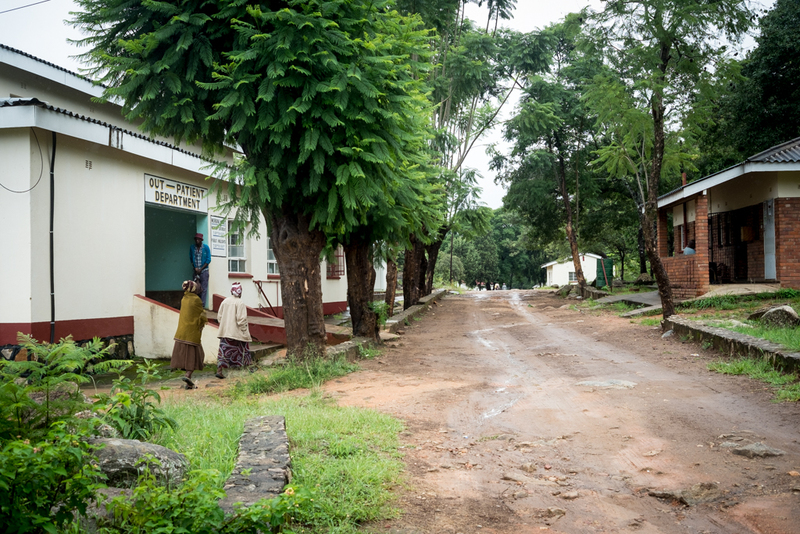 Mount Saint Mary is a mission hospital in Mashonaland central, in Rushinga district that serves a catchment area of 77 000 and is associated with 14 community clinics, about half of which are “high volume”. 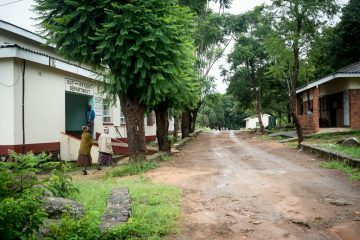 The hospital is 96 beds, and is staffed by 2 doctors, nurses, and midwives. 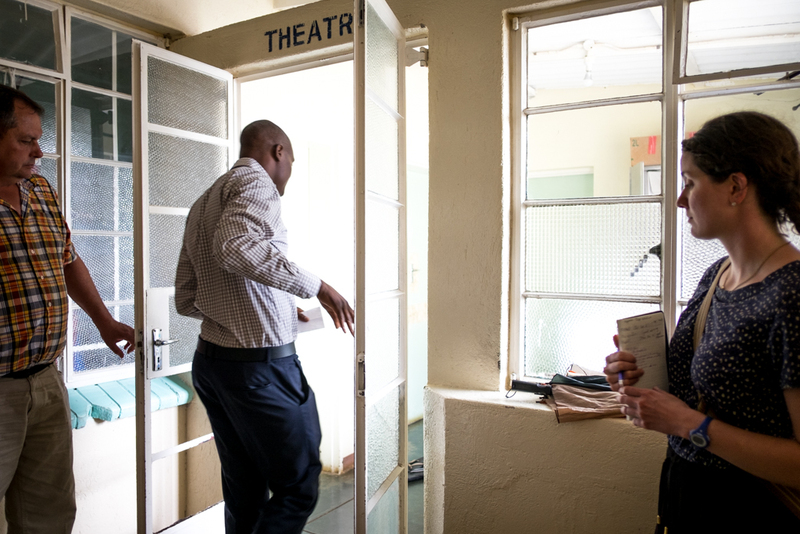 There are male, female, paediatric and postnatal wards, one theatre and an outpatient department. 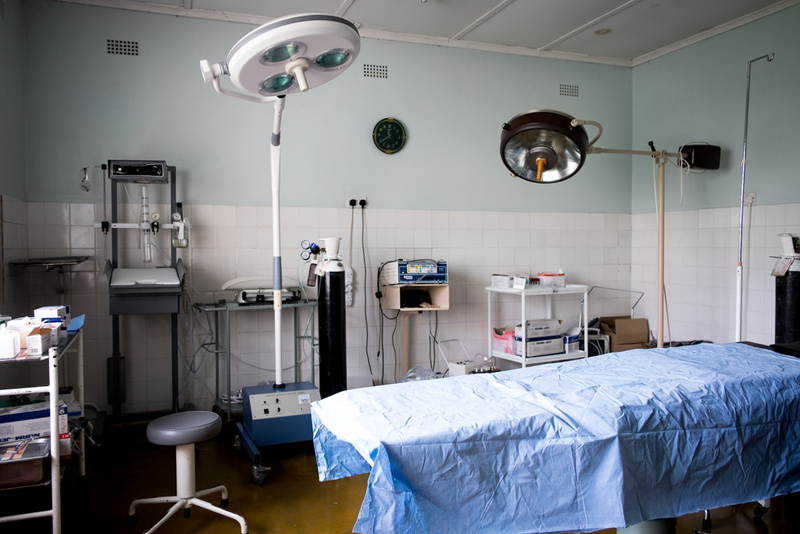 In theatre they perform cesarean sections (4.6% of deliveries/yr), wound care, orthopaedic manipulations, laparotomies for ectopics, orchidoplexy for torsion, hydrocele repair. 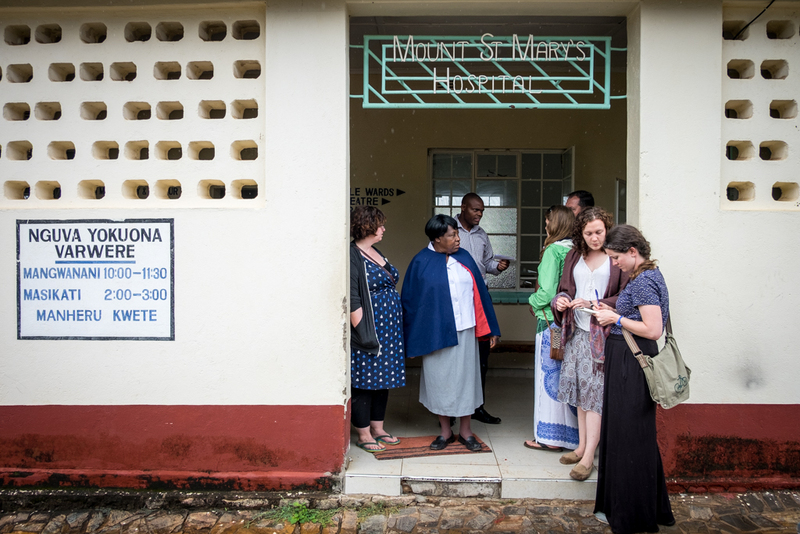 Midwives do all the low-risk deliveries. There are no midwifery students there, so there would be opportunity for visiting medical students or residents to do deliveries. Diagnostic modalities available include: laboratory (can do FBC, chemistry, TB testing, CD4 counts), ultrasound (used for OB only), Xray (not digital). Needs that were identified during the initial visit were: EMR set-up, more training in gynaecological surgery, cystoscopy (they have equipment that is unused), learning K-wiring. They did mention that almost all general surgery cases go to Harare, so that is not a focus at the hospital.